Thank you for your interest in Alpha Kappa Alpha Sorority, Inc.-Xi Nu Omega Chapter. Xi Nu Omega offers a myriad of opportunities to experience our sisterhood of service to all mankind through the continuous development of skills essential to effective leadership, activities that encourage character building and living the ideas and values of our esteemed sisterhood. With a wide variety of choices and interests, each member is poised and positioned for service. Xi Nu Omega chapter meetings are open to all initiated members of Alpha Kappa Alpha Sorority, Incorporated. We welcome inactive members to reactivate membership through Xi Nu Omega Chapter. 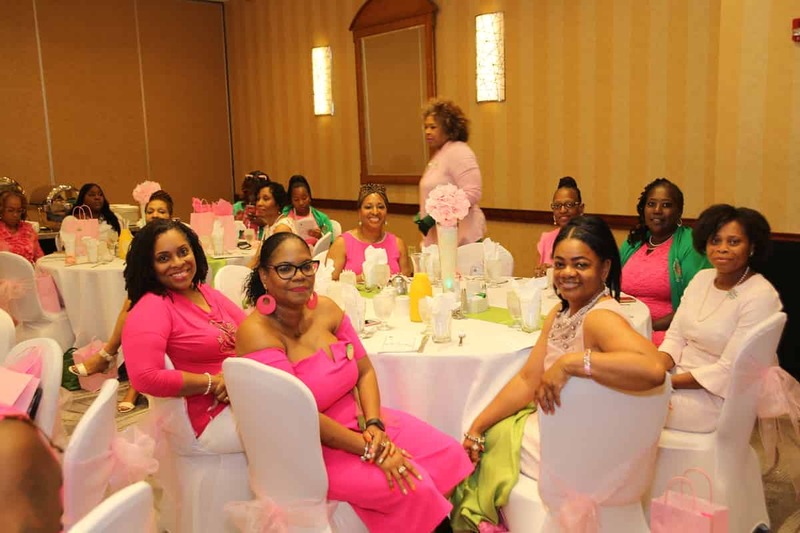 Please consider visiting or joining Xi Nu Omega Chapter where you will rekindle and revitalize your commitment to the legacy of Alpha Kappa Alpha Sorority, Incorporated. Business attire is required for chapter meetings. For information regarding meeting location and any additional questions, please contact membership@xinuomega.org. excluding July and August, at 2:00 p.m.
For more information on the transfer or reactivation process, please visit our national website at http://www.aka1908.com/membership/reactivation.html.